We don't often make a song and dance about new beers we release into the wild. But we have been sitting on 2 beers for a few months that we have decided are worth a bit of singing, maybe a little dance too. So we will be have a small party to celebrate these two amazing beers at BrewDog Shepherds Bush on Tuesday 1st July. We will be selecting the music on the night, and there will be a limited edition T shirt to buy as well. The T shirts are very limited stock, but we will be giving a some away to a lucky few. This is a beer brewed back in March as a collaboration with our Swedish friends Electric Nurse. They had the malt bill for a killer barleywine, and we threw masses of our favorite hops at it, Pacific Gem and Amarillo. We also filled a MaCallen barrel and an Ardbeg barrel that we have hidden away for later. 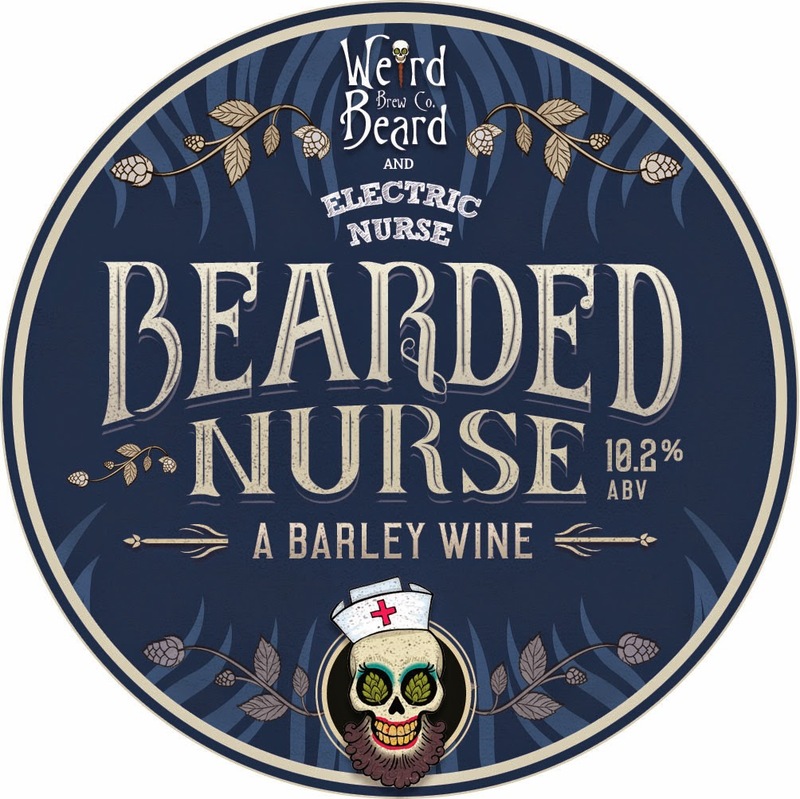 The resulting brew was a fantastic 10.2% barley wine that we just had to call Bearded Nurse. A beer that won our head brewer Bryan awards back in his home brew days. With honey, molasses and freshly roasted coffee beans added to the boil this is a complex, lightly carbonated imperial stout weighing in at 9.2%. It was also a big part of brewing our light weight beer Dark Hopfler, so if this goes down well, we hope to brew them both again soon. We have also hidden some of this away in a Heaven Hill barrel and an Ardbeg barrel, so keep an eye out for them sometime too. We will also have a few other beers on including a few rare specials. Unfortunately we can not guarantee all the beers will be on all night though. We will announce these beers as we get closer to the day. Try saying that at the end of the night. This is the ultimate Weird Beard White whale. 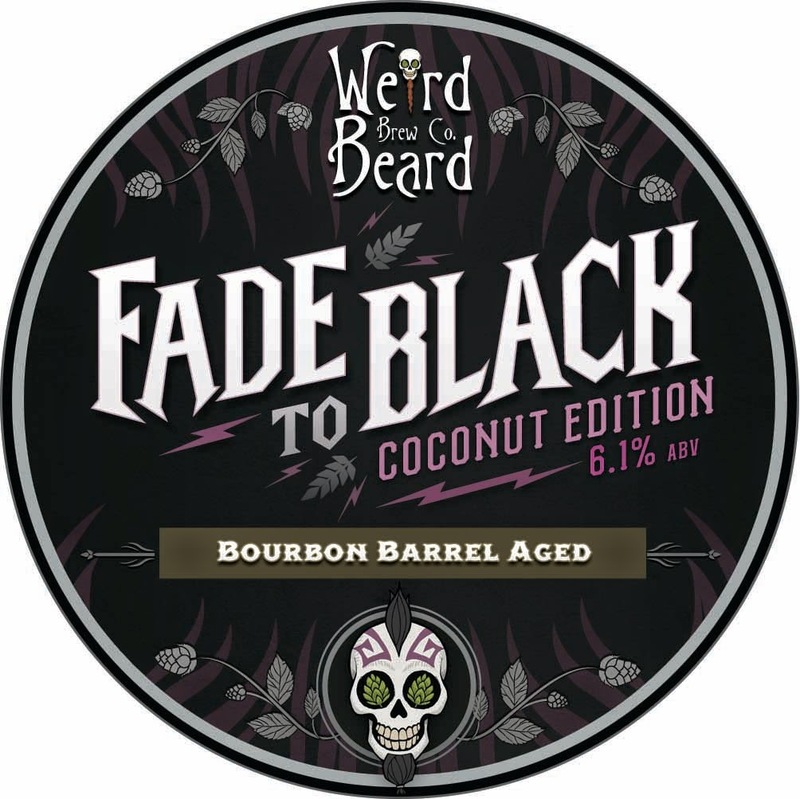 We took our black IPA and dry hopped it with roasted coconut, to make the limited edition fade To Black Coconut Edition, a sweeter more luxurious version of the original. But not happy with that, we decide to stick just 200 liters into a Heaven Hill barrel. The vanilla from the barrel plays perfectly with the slight sweetness from the coconut. This in one not to be missed. And for those of you who don't want to be sampling the higher ABV beers all night, we will be bringing along a couple of beers for you. 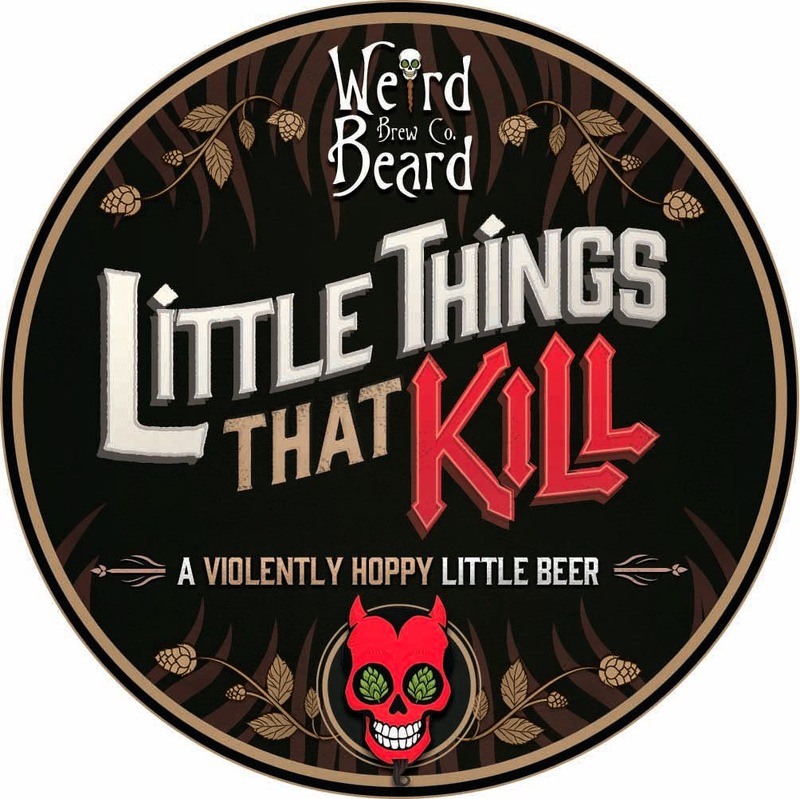 First off is Little Things That kill batch 7. As you may know, this is a beer where we change the hops every batch. This time round we went with Southern Cross and Green Bullet from New Zeland, and the classic American Amarillo. Being just 3% ABV, this is a beer you can drink by the pint. 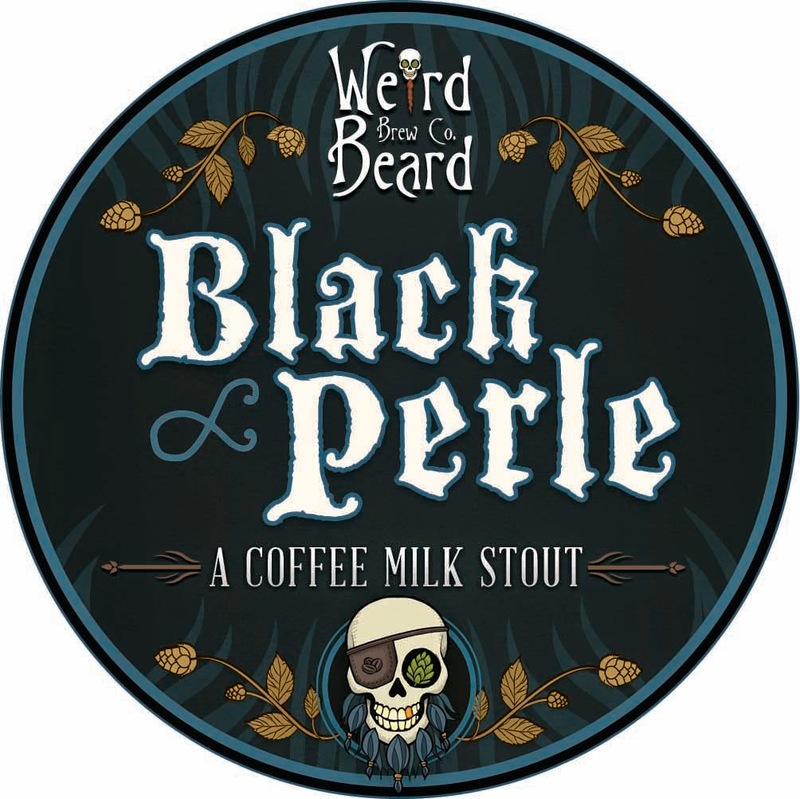 Also for those who may want a rest from the higher ABV beers, we will be bringing along our 'Coffee Milk Stout', Black Perle, at just 3.8%. What makes this a milk coffee stout? We add loads of lactose to the boil, which is unfermentable milk sugar, that brings the sweetness. We then age the beer on coffee beans before packaging. The beer is also single hopped with Perle hops from Germany, which for some people brings a slight milky taste. Due to the lactose, this is not one for the vegans, sorry guys. 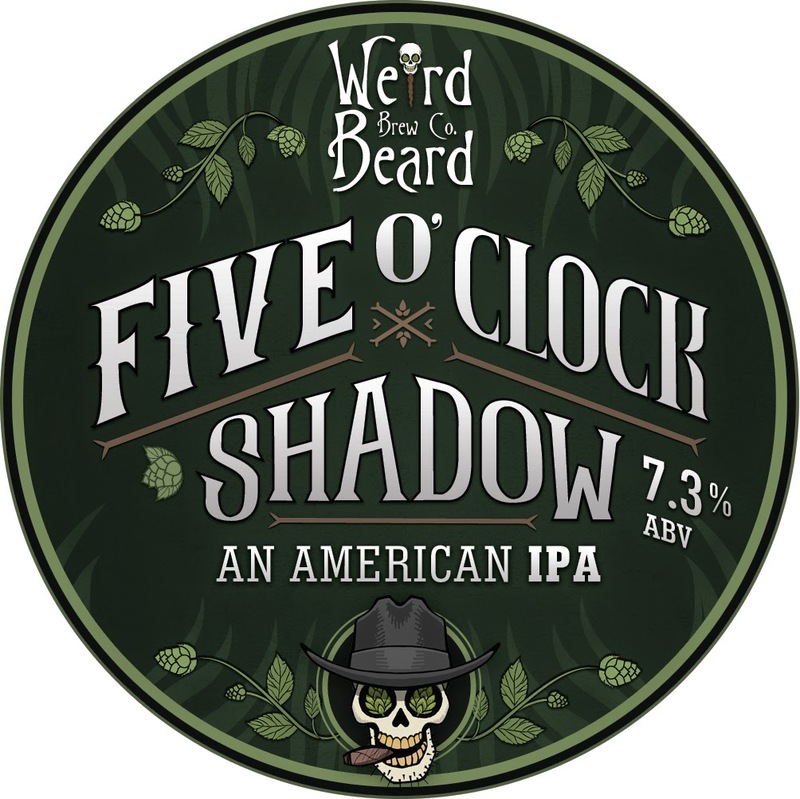 One of our core range, Five O'clock Shadow is our tilt of a hat to the classic American IPAs. Packed full of some of our favourite American hops, Summit, Citra, Apollo and Columbus, expect that familiar citrus and piny flavours that we have all grown to love. Just like with Little Things That Kill, we like to vary the hop line up on this beer each time we brew. But with this beer we like to go BIG. 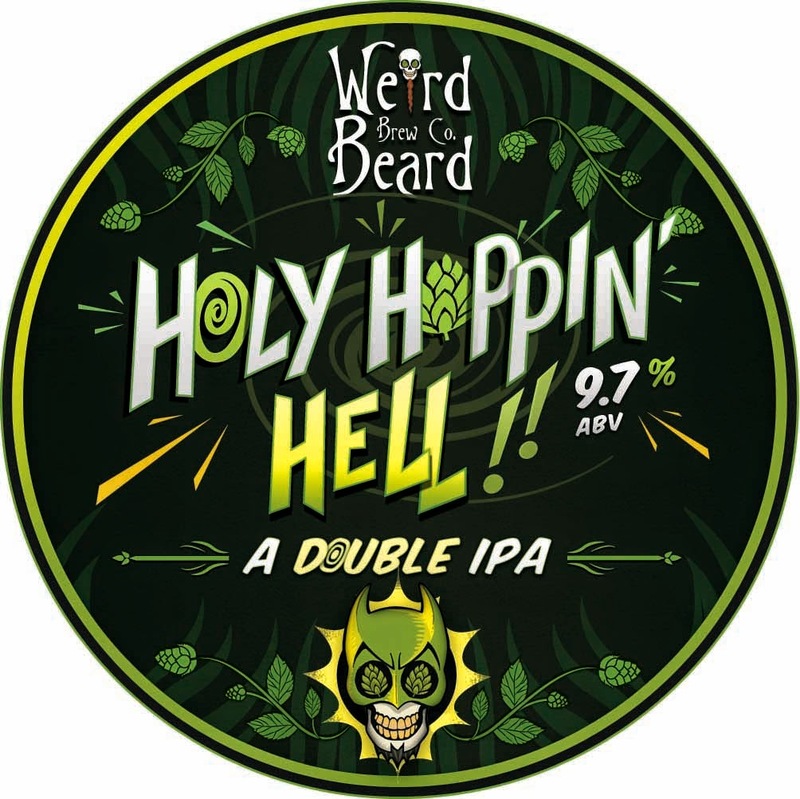 This is our double IPA, and is meant to be a slap in the face with hops, but this time with the slight warming alcohol to back it up. This is batch 4, and this time we crammed it full of Simcoe, Columbus, Centennial and Amarillo. Not for the faint hearted, but definitely one to sip. 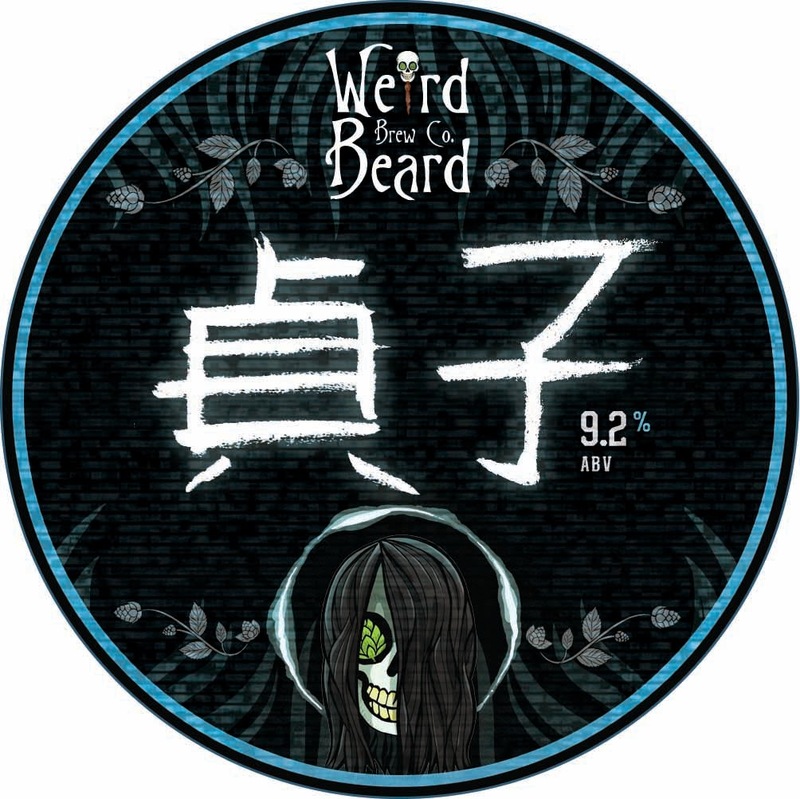 The first beer we ever brewed at Weird Beard, back in February 2013, was a beer called Single Hop Chinook. This comprised of Pale Malt, Special B and a f*@ktonne of Chinook. It was basically a really bitter brown beer. But with an ABV over 8%, it was hardly your standard English style bitter. 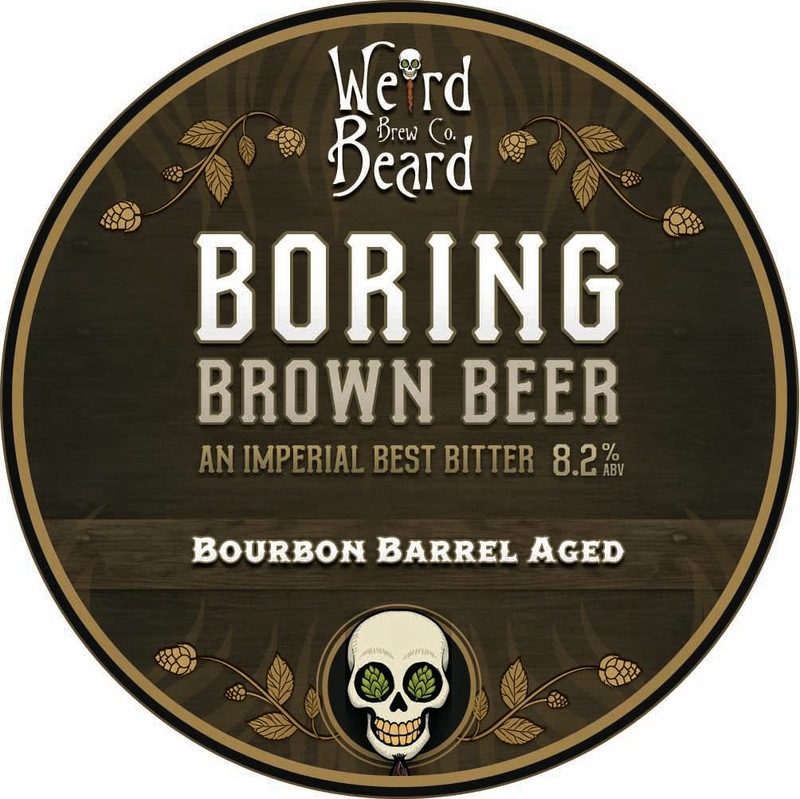 On our 1 year anniversary we could think of nothing we would rather brew again, but this time we named it Boring Brown Beer, An Imperial Best Bitter. We also stuck some in a Heaven Hill Bourbon barrel, as you do, and this is the result. That rounds off the list of beers for the event. Look forward to seeing you all there.